The Explorer catalogue boast an impressive library of Games and Stand Alone Progressives with more new and exciting games being released every year. An exciting new innovation is a standard game platform that can be changed to a Tournament machine using downloadable technology. Tournament Mode is IG's latest technology update, allowing our machines to switch from standard game play to games designed for community tournament play. Tournament mode allows tournament play without dedicated tournament machines taking up valuable space in your venue. 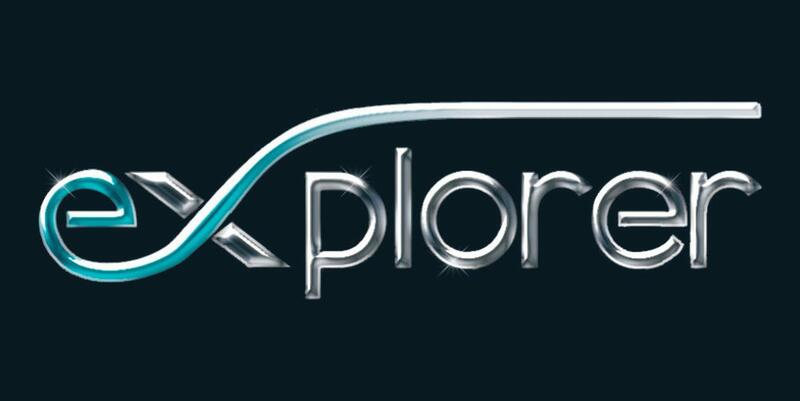 Explorer games currently approved in NSW & QLD. VIC & Other States to follow shortly.